A new datamine has occurred and a new event teaser has appeared in the files. Dragalia Lost will be celebrating Lunar New Year with its next Raid focused event! 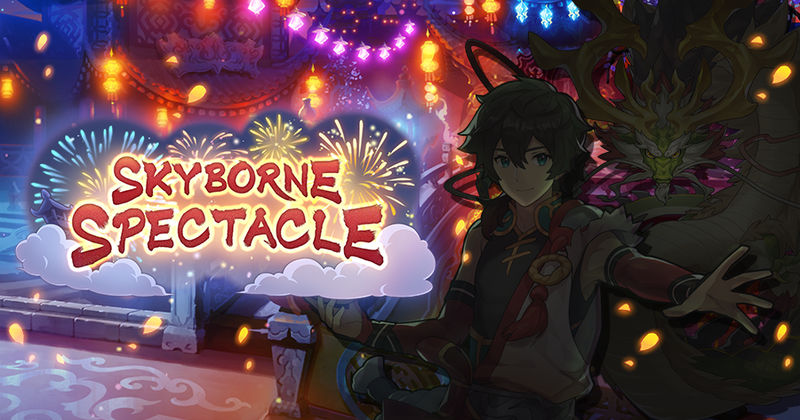 Assets can be found like most event previews ingame, and we are surprised that it hasn’t been revealed officially yet. It looks like adventurers will need to prep their wind based teams to take down this powerful raid boss! No date has been given but we expect it sometime in February. UPDATE: This event has now been officially revealed and will begin January 30th at 10:00pm PT.